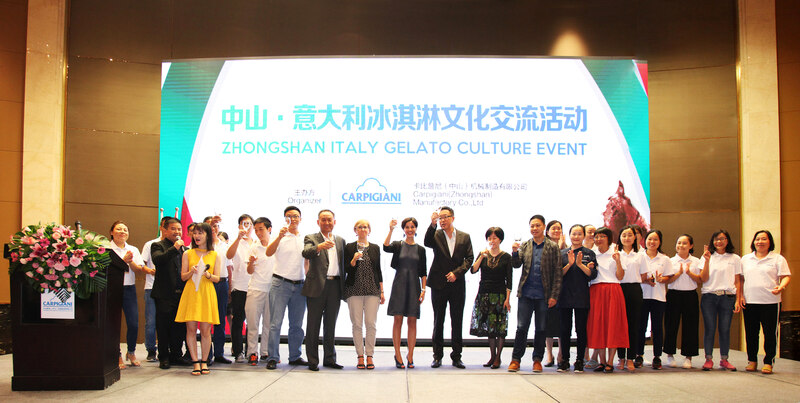 On September 8th, the CICC China-Italy Chamber of Commerce, attended together with the Consul General of Italy in Guangzhou Mrs. Lucia Pasqualini, the “Zhongshan Gelato Culture Event” in Zhongshan, organized by Carpigiani, Italian company leader in the world for the manufacturing of gelato machinery & equipment and Member of CICC in Guangdong Province. The event has welcomed the presence of Mr. Xie Li, the deputy Director of the Zhongshan Municipal Bureau of Commerce. Mr. Xie Li has emphasized the position of Zhongshan city in the Pearl River Delta, thanks to the great development of GBA (Greater Bay Area), the construction of Guangdong-Hong Kong-Macao bridge and the creation of the Free Trade Development Zone of Zhongshan. He has also confirmed the numerous opportunities of investment and business for the international companies, with particular attention to Italy, which can count 21 Italian companies already in Zhongshan. The day was the occasion to celebrate the "artisan gelato", which is one of the iconic symbol of Italian products all over the world: it is healthy, high in nutrition and it is a high quality type of food. Carpigiani is the leader of the gelato culture in the world, in fact the company has developed and set up the Gelato University, to spread the gelato culture worldwide. Mr. Richard Xu, General Manager of Carpigiani China, also invited the CICC and the Consul General of Italy to visit the Carpigiani factory in Zhongshan, to get an insight of what is behind this successful story. 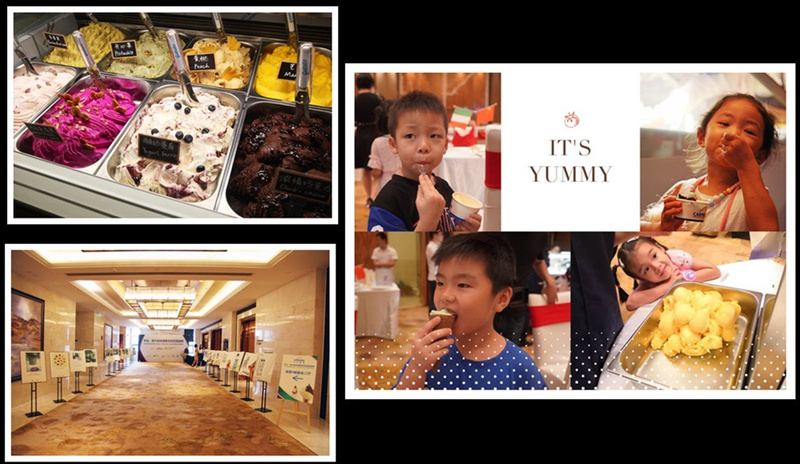 The event has remarked the strong relationship between China and Italy, through the promotion of Italian Culture and Lifestyle, and Italian Gelato is the best "ambassador" of an heathy life for kids and adults.